The approach to Flodigarry must be one of the most spectacular drives anywhere. 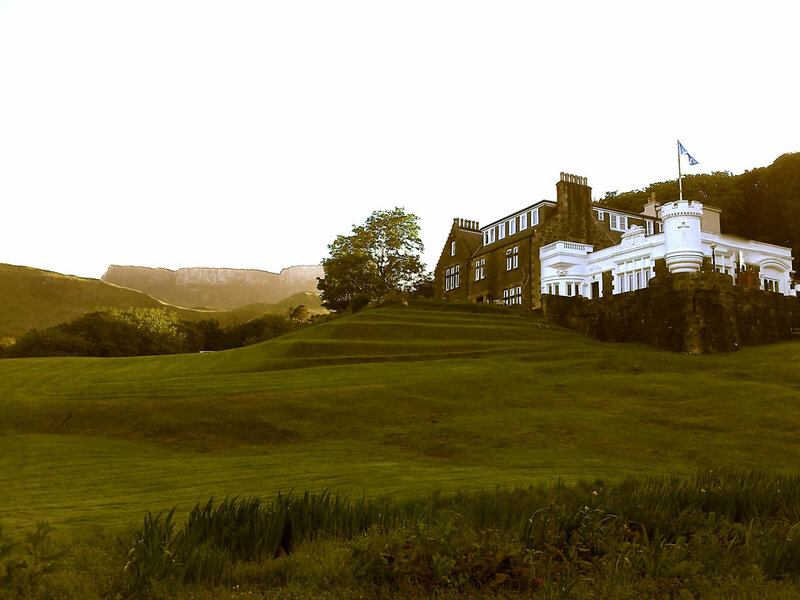 The Flodigarry opened its doors as hotel in 1928. The main house oozes the grandeur of the 1920s. Built as a Hunting lodge in 1895 by famous architect Major R.J. Livingston MacDonald, a direct descendent of Flora MacDonald. 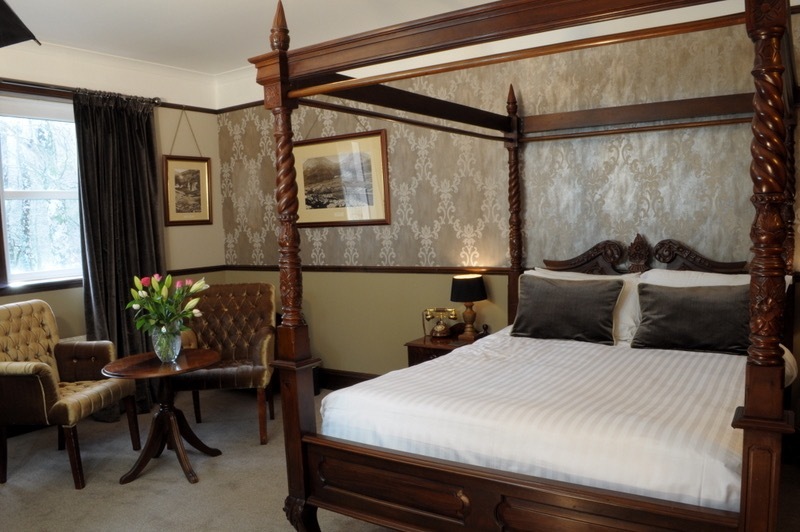 You can also stay at the famous Flora MacDonald Cottage or in our very special log cabin room, both just a few steps away from the hotel. Between 2013 and 2016 we brought the Hotel in to the 21 century. This includes a new bar, restaurant, lounge, lobby, conservatory. 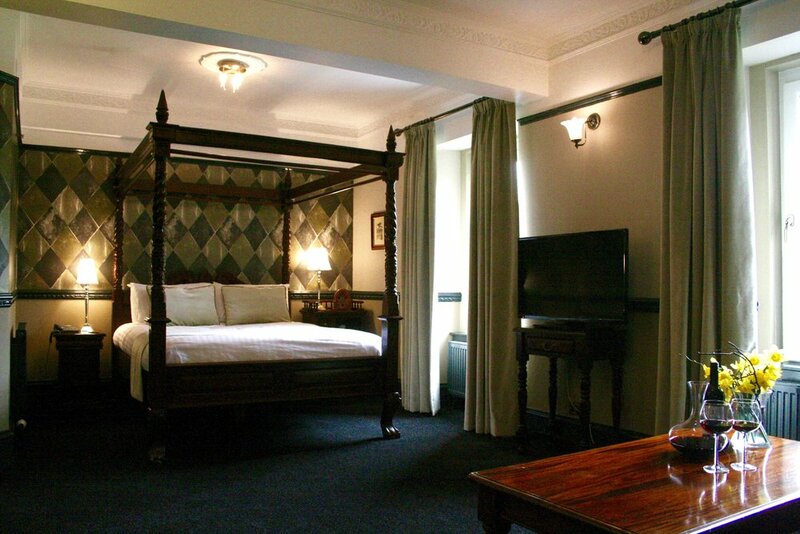 All 19 rooms, including 7 four-poster rooms are fully refurbished. 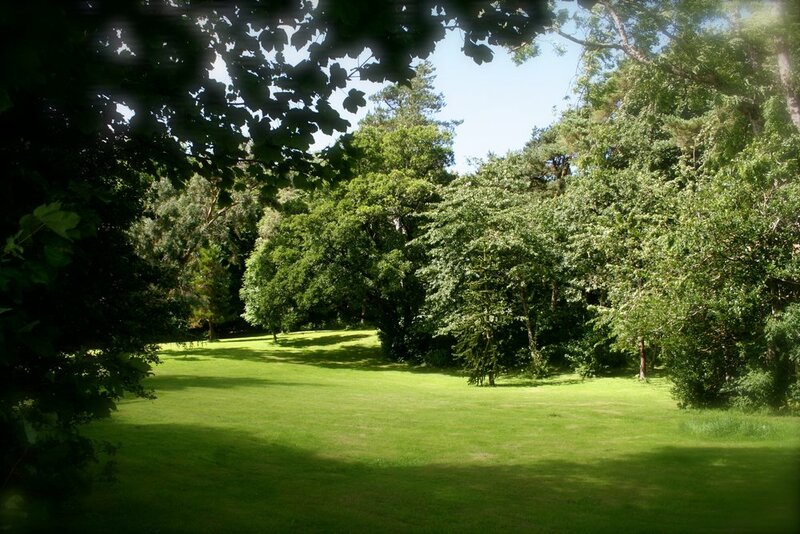 Decadent beautiful and everything you dare to hope for from a Scottish mansion house hotel.